Like all VDC models it operates as a high quality Dose Calibrator together with the fully digital Ionisation Chamber VIK-202 or VIK-203. Due to this VDC family concept, all different read-out models can be interchanged or upgraded using one and the same ionisation chamber. 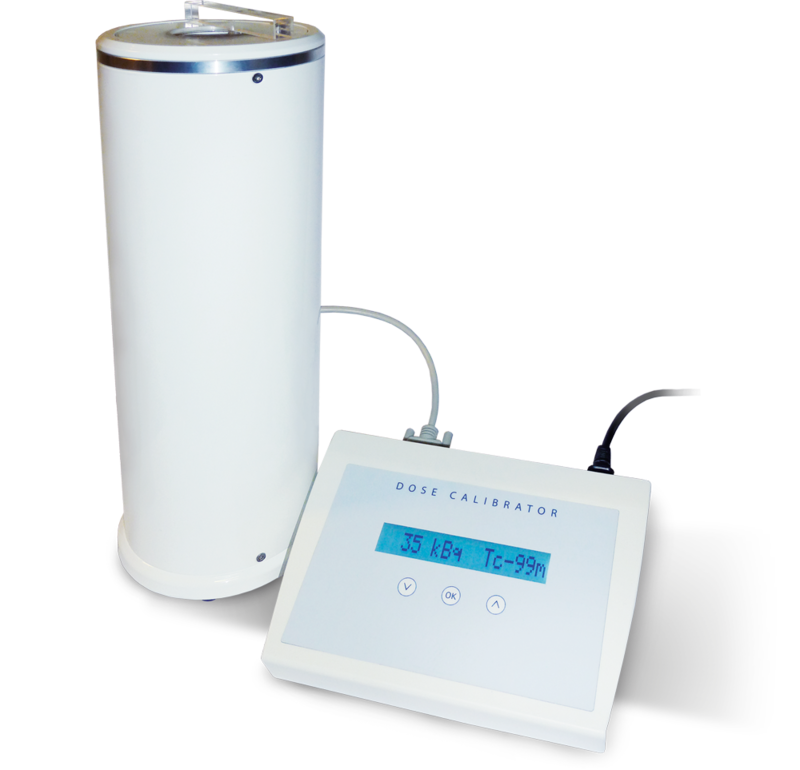 VDC-603 is the most economical dose calibrator available in the market today! It offers a simple and intuitive, three-key-operated, user interface. 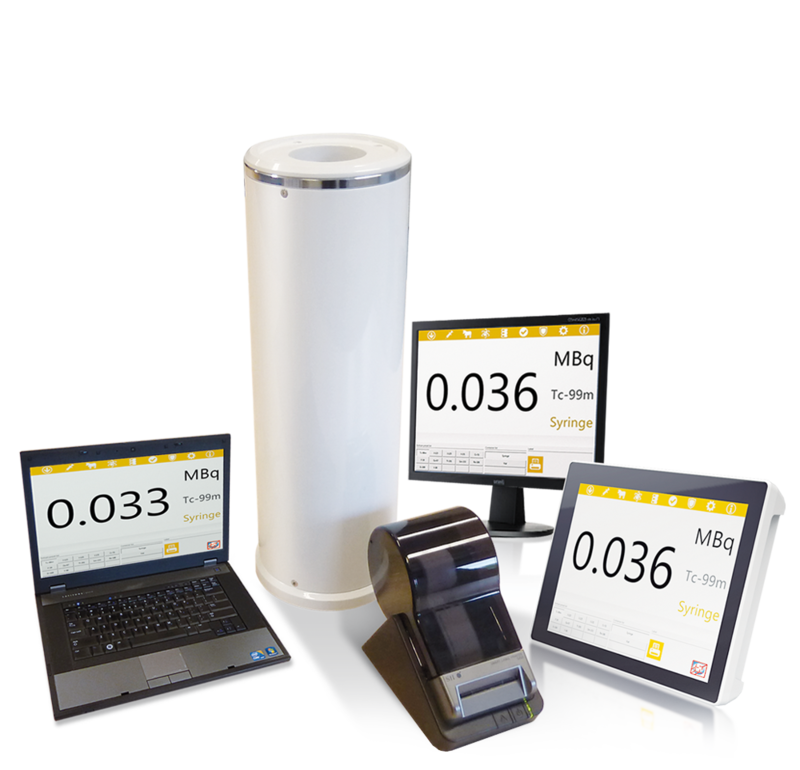 The small and efficient design and easy-to-use functionality is focussed on the measurement and checking of radioactive isotopes. Both in vials and in syringes. The highly accurate and reliable read-out of the ionisation chamber is presented in the one-line, backlit display: either in Becquerel or Curie, selectable by the user. Easy and straight forward, so ideal for any laboratory or hospital environment where you only want to check the activity of a limited number of isotopes, without a need for extensive, automatic quality control or labels printing. Due to the price and ease of use the VDC-603 is the ideal back-up or extra calibrator for a specific purpose or isotope such us, for instance, PET (F-18). The complete VDC library offers a choice of more then 55 isotopes and another 3 can be added as user-defined. 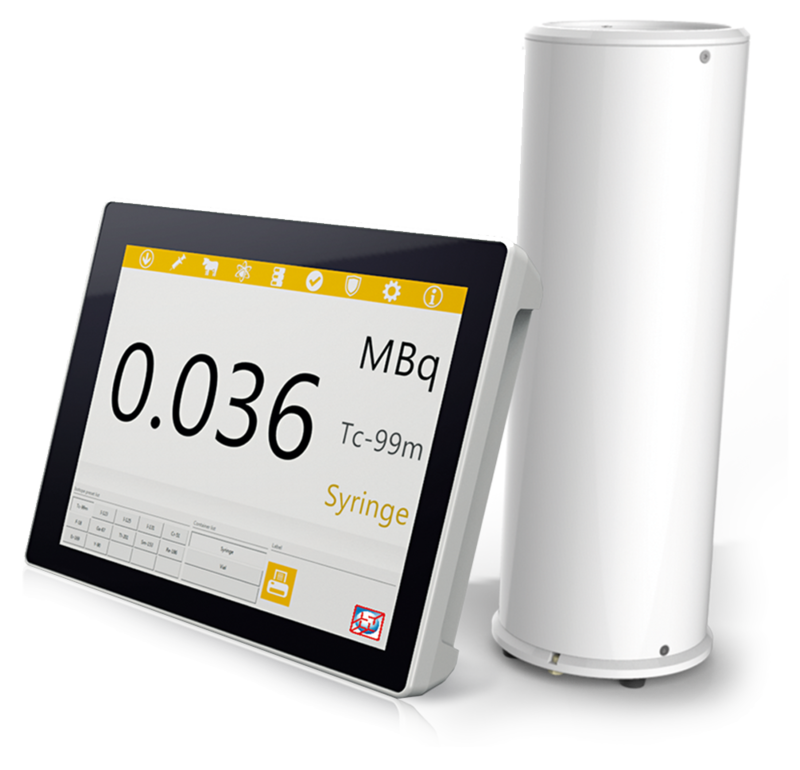 All Dose Calibrators come standard with one well liner and one dipper, both designed and marked specifically for the VIK-202 Ionisation Chamber. VDC-603 has CE Medical Device marking and is FDA approved.